The UK’s first all-vegan cheesemonger is now open for business in Brixton Village in London, and the dairy industry is already feeling threatened by the competition. Vegan cheese has come a long way in recent years, so much so that a dedicated vegan cheesemonger has just launched in the UK for the first time ever to showcase dairy-free cheese in all its glory. 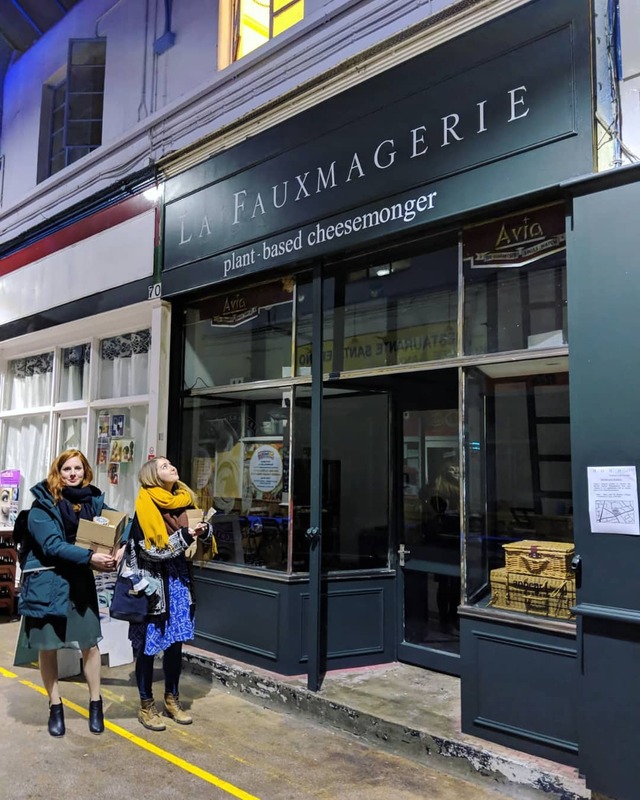 Owners and sisters Charlotte and Rachel Stevens opened La Fauxmagerie Brixton Village last week and stock a wide range of artisan vegan cheese from the likes of Kinda Co., Tyne Chease, I Am Nut OK and Black Arts Vegan. 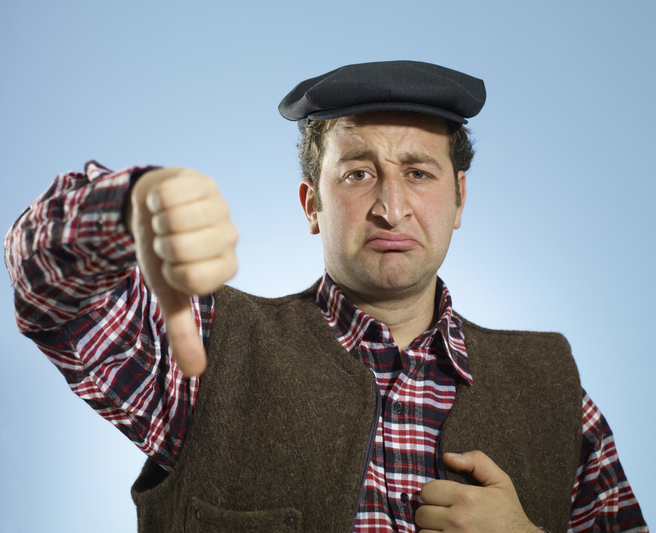 However, the dairy industry is feeling threatened by the successful launch and has hit back at the vegan cheesemonger – and is calling on them to stop calling their products “cheese” as they believe this misleads customers. Speaking to The Telegraph, a spokesperson said: “Dairy UK has a duty to ensure the nutritional and health benefits of real dairy are recognised by and communicated to consumers. It concerns us that consumers are being misled with the use of dairy terms like cheese by the plant-based sector. But the cheese shop is not taking the accusations lying down, and has hit back at the comments made by Dairy UK in an Instagram post, saying: “As some of you may have seen, La Fauxmagerie has been mentioned in the press recently for our use of the word ‘cheese’. Interestingly, the word ‘cheese’ originates from the Proto-Indo-European word ‘kwat’ which means to ferment or sour; a process which our nut-and-soy-based products undergo. “We believe by stating that we are plant-based and 100% vegan in our tag line and all of our media, we are not misleading our customers into thinking they are purchasing dairy products in any way. Nor are we making any comments on the nutritional value of dairy cheese.